The X2 debuted in the 2018 model year, with the 2019 BMW X2 making some key upgrades and adding on some helpful features for Westchester County and Yonkers drivers. The latest edition of the X2 is available here at BMW of Westchester. Start the search for your next car online, or visit our dealership to see our inventory and take a test drive. A lease is a great way to experience a luxury model like this one. See our latest lease offers. 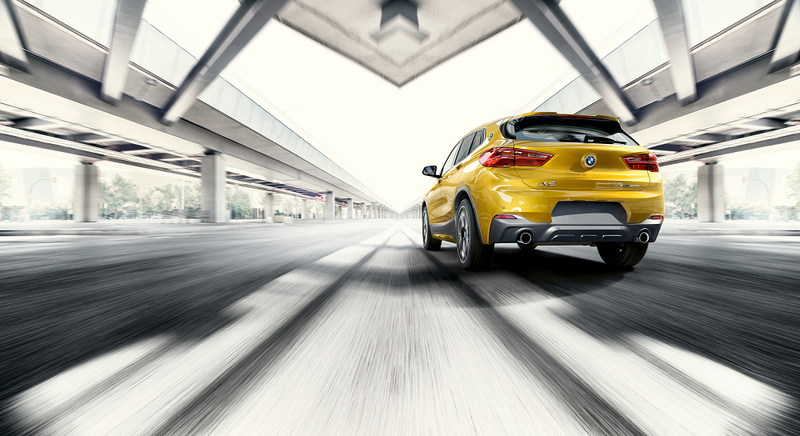 The 2.0-liter 4-cylinder engine under the hood of the BMW X2 is capable of producing 228 horsepower, making it a powerful vehicle on the highways but also nimble enough to handle city streets. It’s linked to an 8-speed automatic transmission, with features like Dynamic Stability Control and Hill Descent Control making life behind the wheel easier. The interior includes 8-way power front sport seats, along with a 3-spoke leather-wrapped steering wheel with multiple functionalities, including Bluetooth® wireless capability for your smartphone. The iDrive system comes with an on-board computer, and the 6.5-inch high-resolution touchscreen display is easy to interact with. Apple CarPlay™ is also standard in the X2, giving you access to smartphone apps and the ability to project text messages on the touchscreen display. A lease can offer the financial flexibility you’re looking for. While some drivers will choose a loan as a way to pay for the X2, a lease can keep that flexibility. We’ll create one based around your specific needs, from the length of the lease to the mileage package. A lease allows for lower monthly payments than a loan, and you’ll be able to upgrade to a new BMW at the end of the lease term. At the end of the lease, the lease-end inspection will be performed, ensuring the 2019 X2 is running smoothly. If you’ve become attached to this car, and you aren’t ready to turn it in, discuss buying out the remainder of the lease with our financial professionals, and become the owner of the car you’ve come to love. Even though the term of a lease can be as short as two years, it’s still important to give your vehicle the attention it deserves. Our service technicians provide the necessary maintenance for your BMW X2, from oil change to tire rotation to brake repair and beyond. We also have BMW genuine OEM parts on hand, too. Whether working on your X2 at home or having our technicians install a certain part, we’ll find the perfect fit in our inventory. 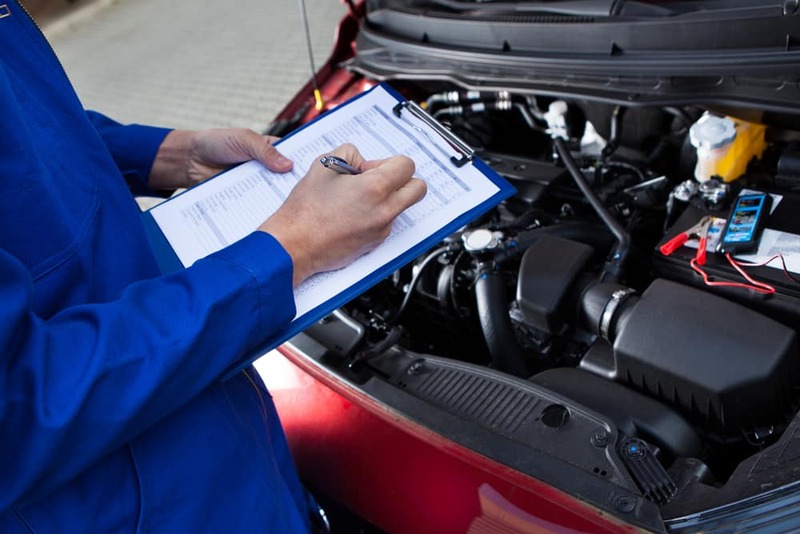 Schedule a service appointment on our website today. Of course, you can always reach us via phone, too. Visit BMW of Westchester to see the 2019 BMW X2 for yourself. Our sales team will be here to explain all the interior features and set up a test drive, while our finance professionals will start working on lease terms. See our current Westchester County and Yonkers X2 lease offers today.